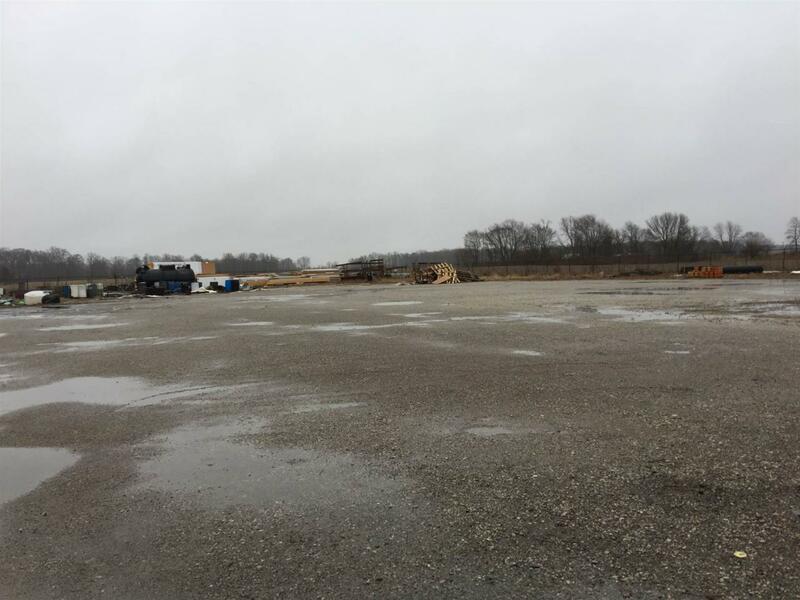 This is an amazing site for many opportunities where warehousing or heavy duty work space, ie truck repair, farm equipment, major machinery repair is needed. All on one level, with concrete floors, buildings were built at different times but most are physically connected. Separate building with storage area at the rear of the main "building." Office space is about 800 sq. ft. with 6 defined spaces. There are 3 restrooms, heat, air conditioning, seven overhead doors (approx. 12-16' height,) throughout the main building. See attached floor plan per assessor office. The 5 acres is totally fenced except for front entrance. Easy access from US 35 North. 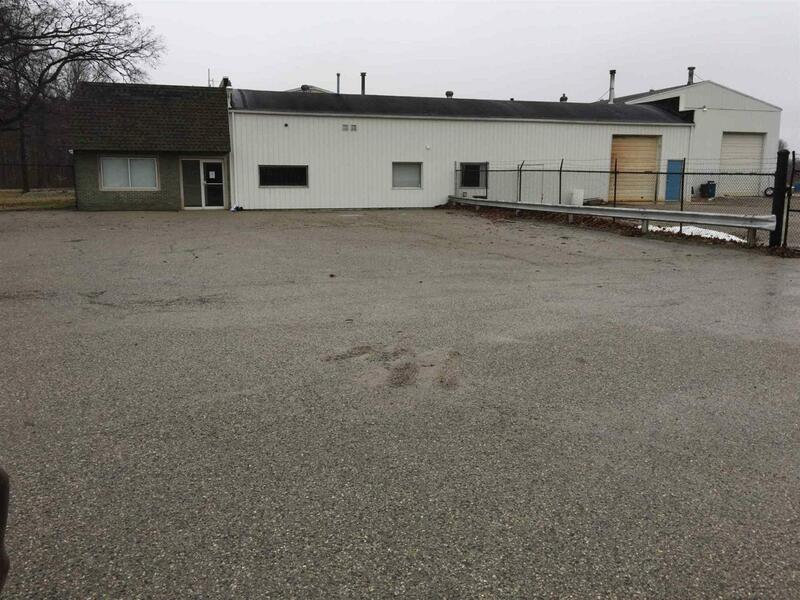 Separate building to the East of main building is considered a commercial garage with dirt floor with about 4000 sq. 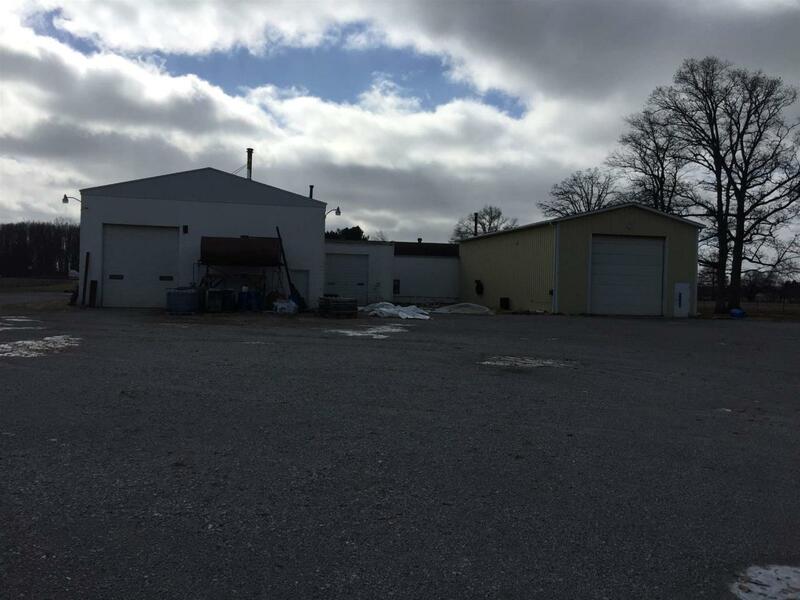 ft. with an attached pole building with concrete floor at approx. 1100 sq. 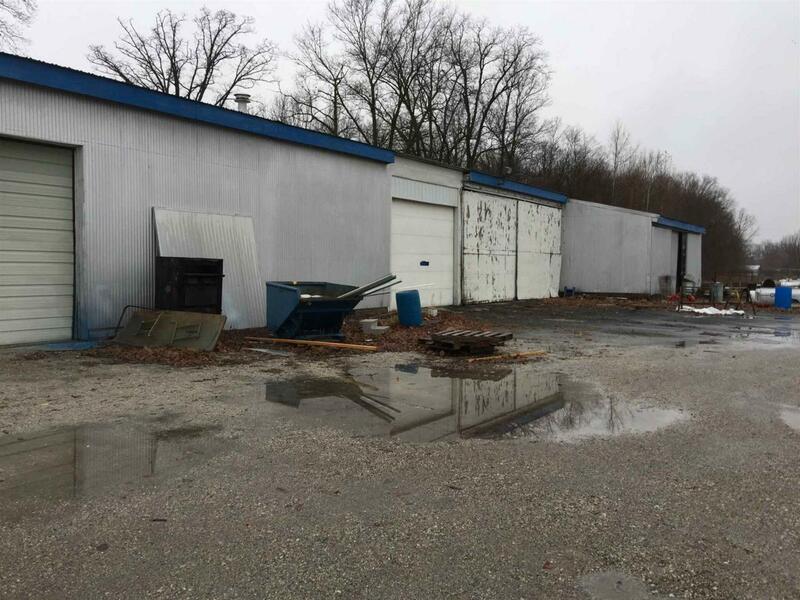 ft. and 3 overhead doors. Heat sources in most all buildings. At least 2 Electrical service panels with over 480 amps. Zoning Description Several Zoning Types Permitted. Listing courtesy of Barbara Wolfe of Galloway, Murray & Scheetz. Annual Taxes 3917.96 Auction YN No Buildings 6 Burglar Alarm YN Yes Currently Leased YN No Documents Available Plat MapAgencyLbp Form Enterprise Zone No Equipment YN No Fire Protection Volunteer For Sale Or Rent For Sale Gas Company Nipsco Ingress Egress Other Inside City Limits No Lease Available YN No Lease Term Remaining None New Construction No Owner Real Estate License YN No Planned Unit Dev YN No Platted YN Yes Present Use Industrial Warehouse Property Sub Type Industrial Property Use Vacant-Best For Owner/Usr Reo YN No Sale Includes BuildingLand Sewer Septic Smoke Fire Alarm YN Yes Sprinkler System YN No Tax Abatement No Township Noble Traffic Count Us Highway 35 Through Indiana Water Heater YN Yes Water Softener YN No Water Utility Well Well Type Private Year Taxes Payable 2018 Zoning A Agricultural District Zoning Description Several Zoning Types Permitted.